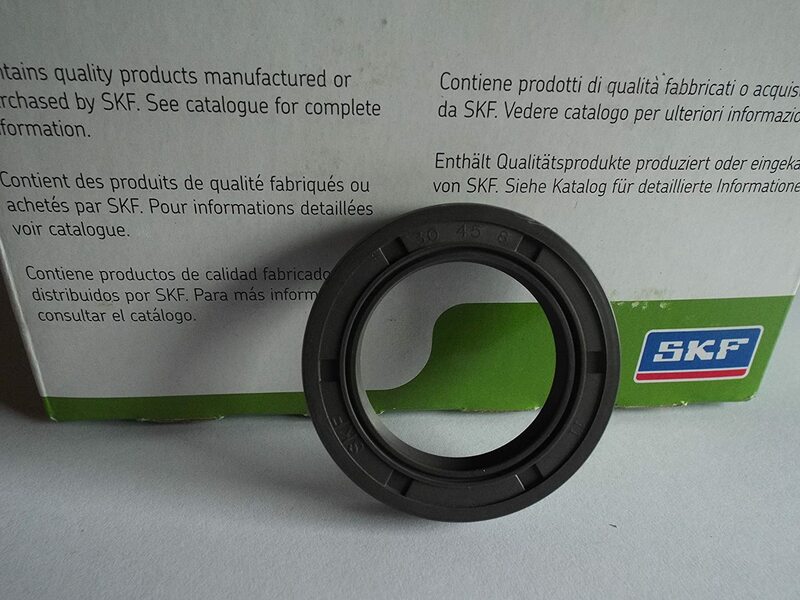 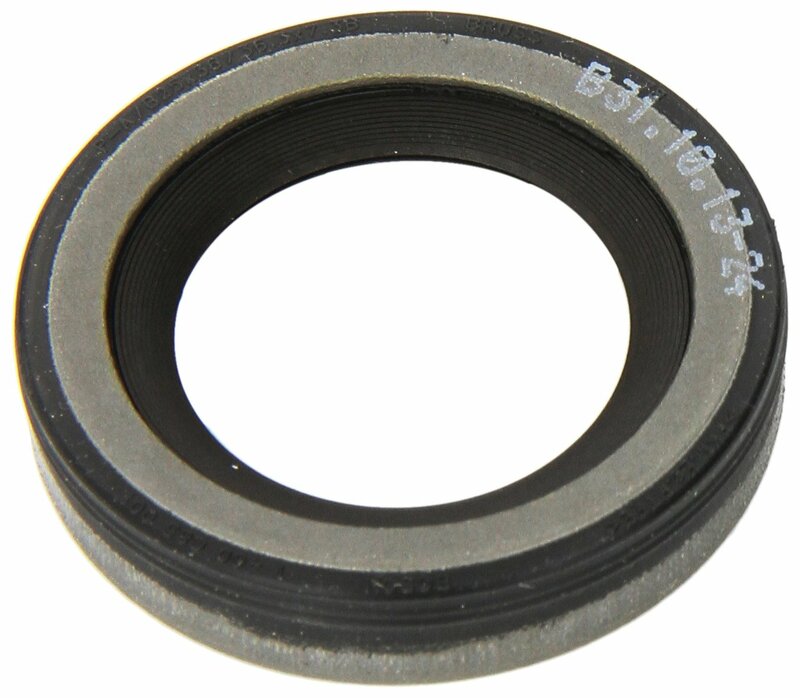 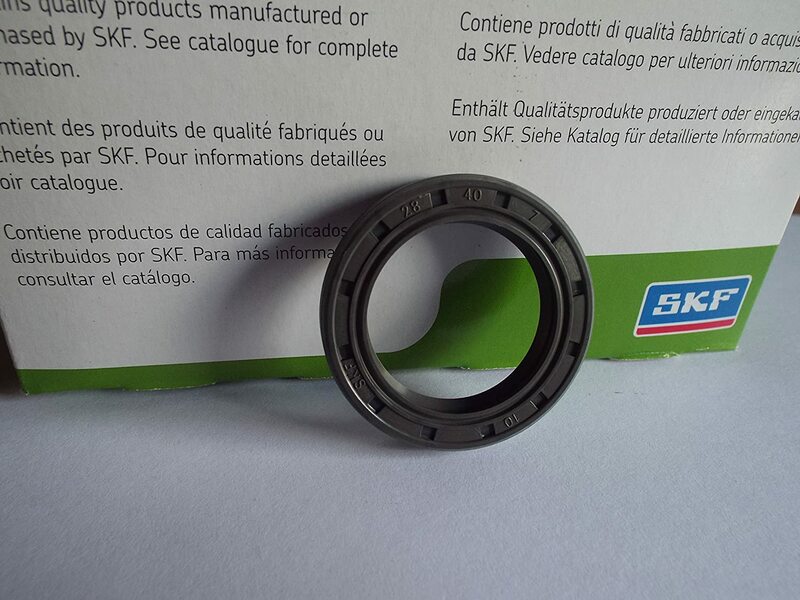 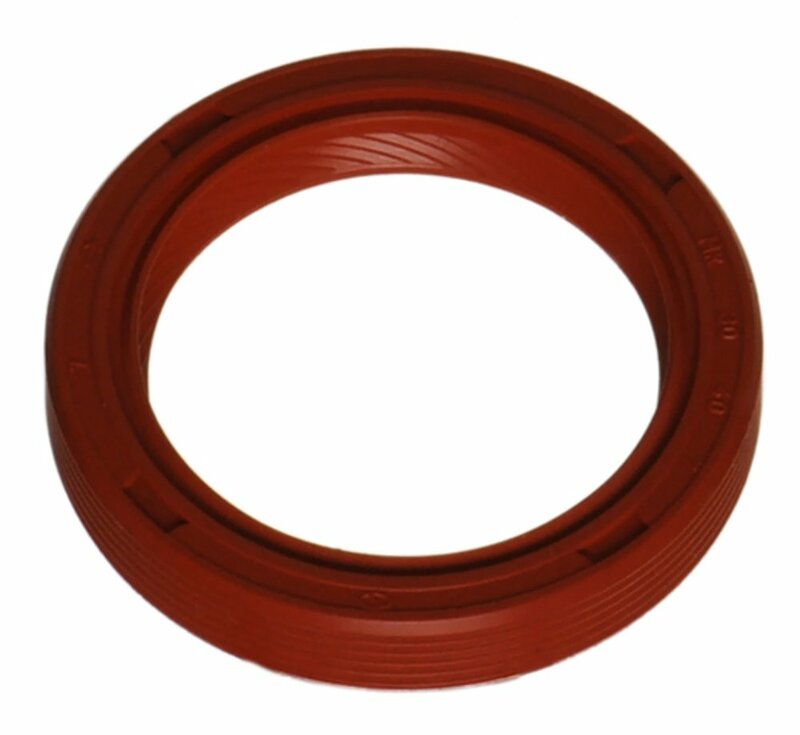 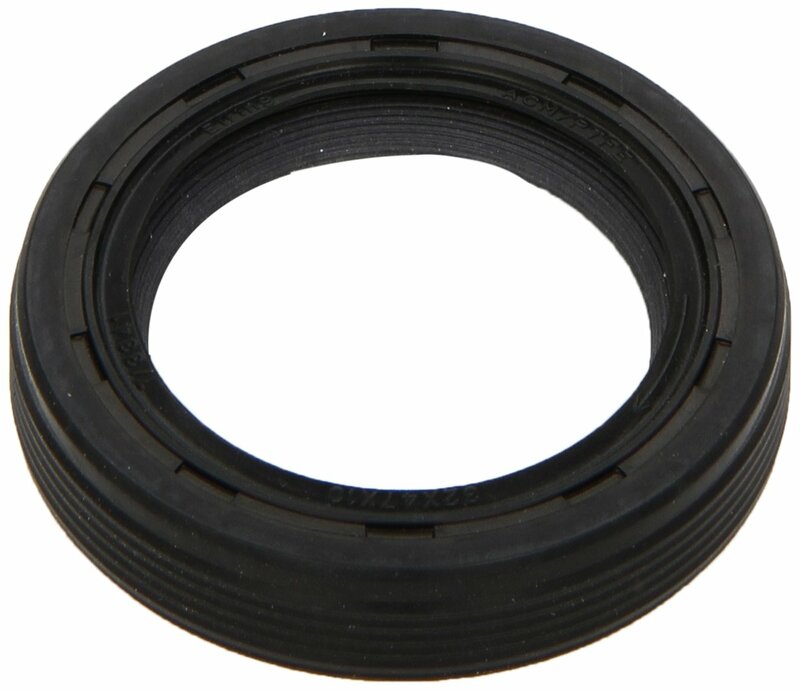 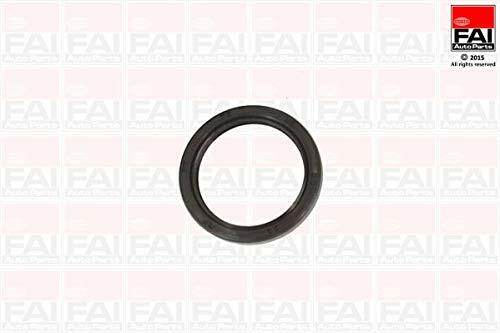 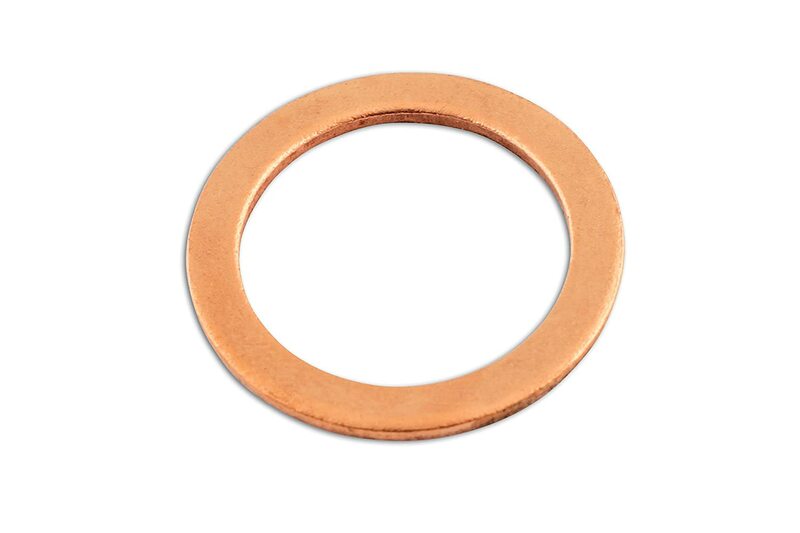 Connect 31839 M18 x 24 x 1.5mm Copper Sealing Washer The Tool Connection Ltd.
Connect 31829 M8 x 14 x 1mm Copper Sealing Washer The Tool Connection Ltd.
Ajusa 15010800 Shaft Seal crankshaft Auto Juntas S.A.U. 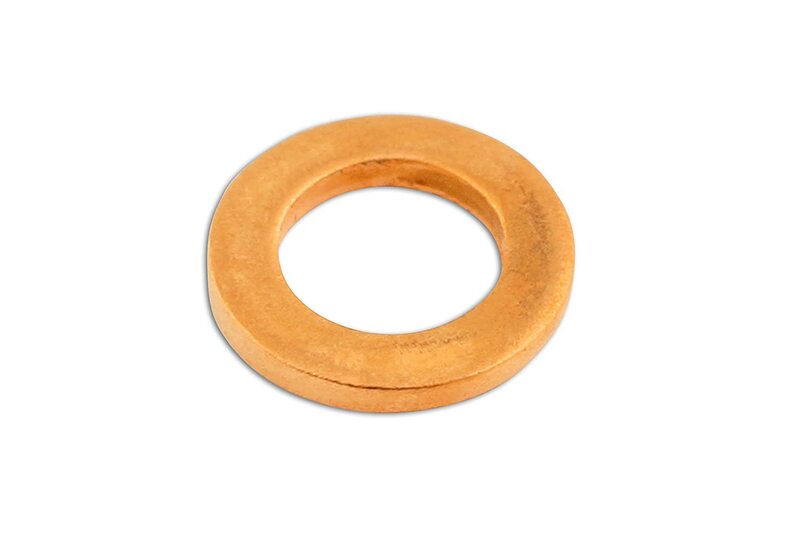 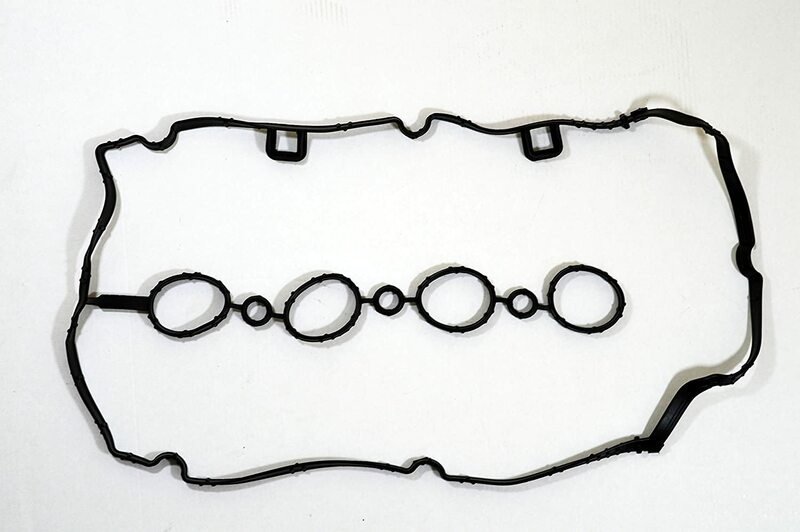 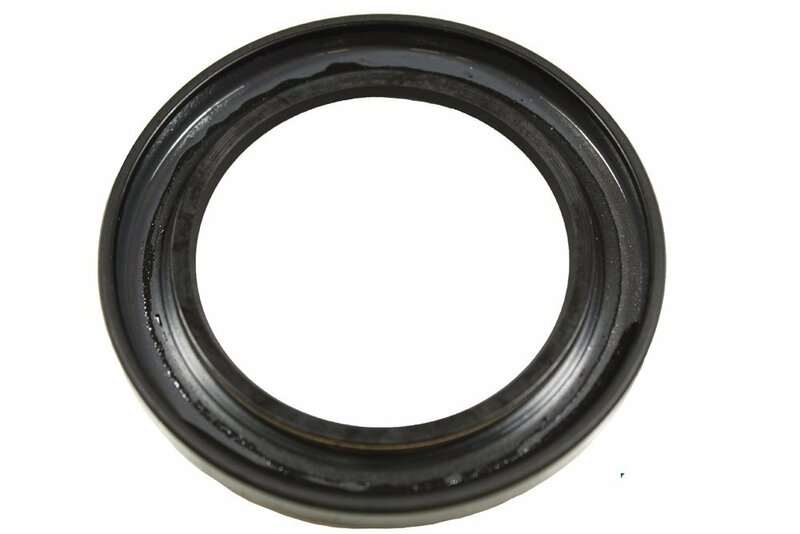 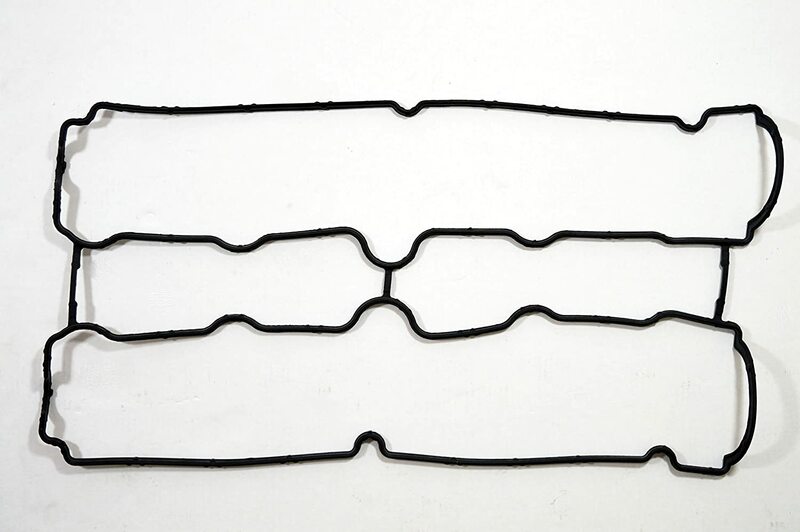 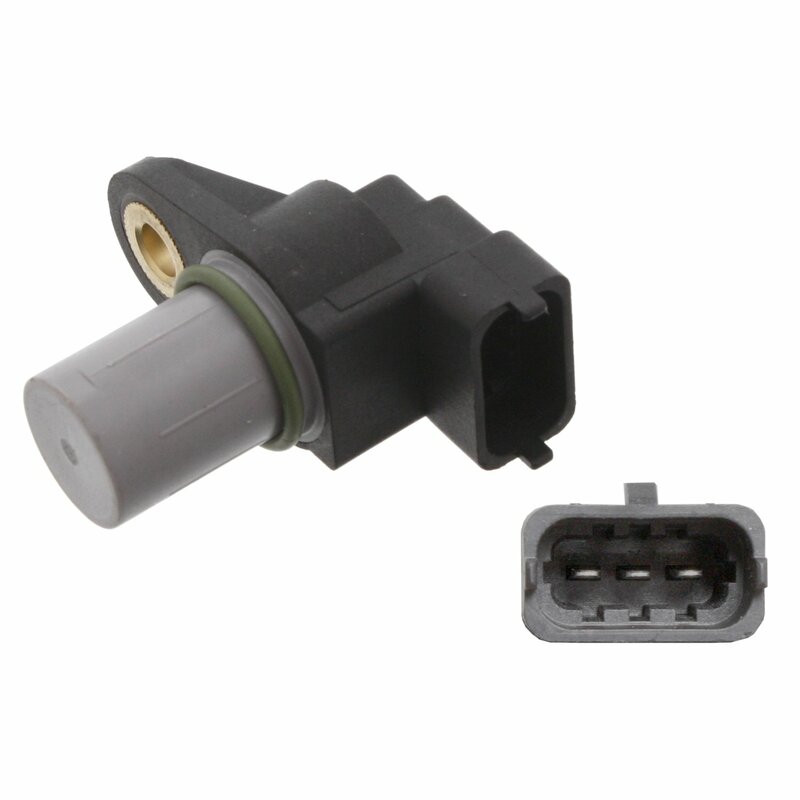 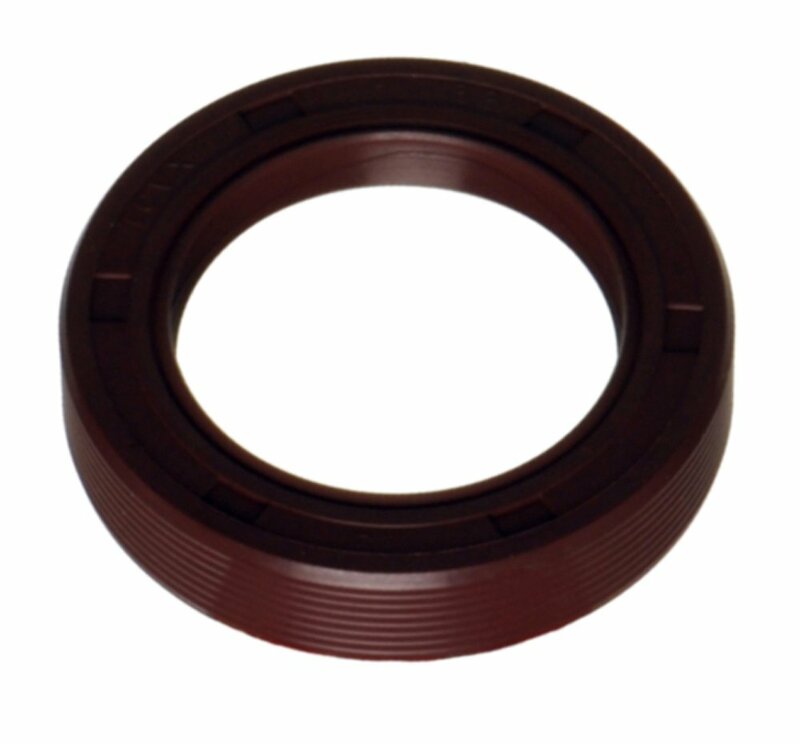 Connect 31831 M10 x 16 x 1mm Copper Sealing Washer The Tool Connection Ltd.
Ajusa 15008100 Shaft Seal crankshaft Auto Juntas S.A.U. 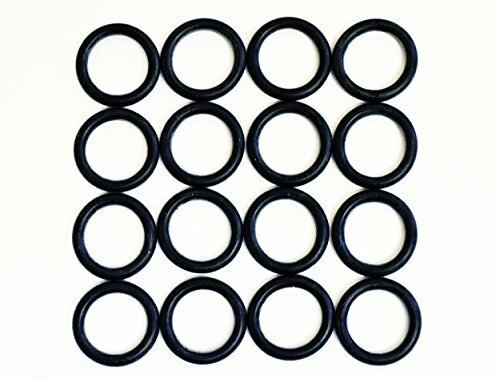 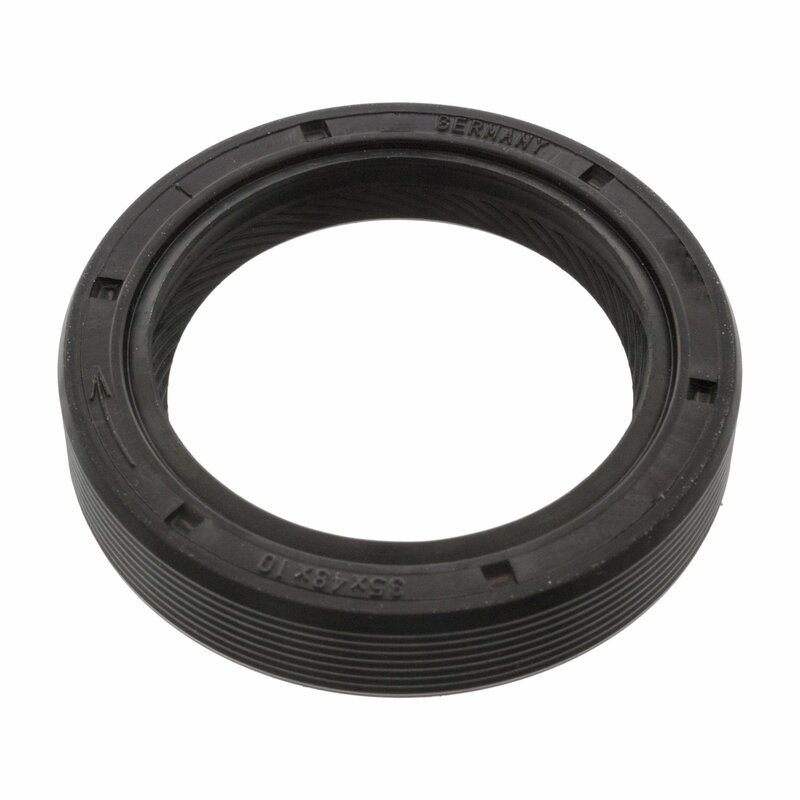 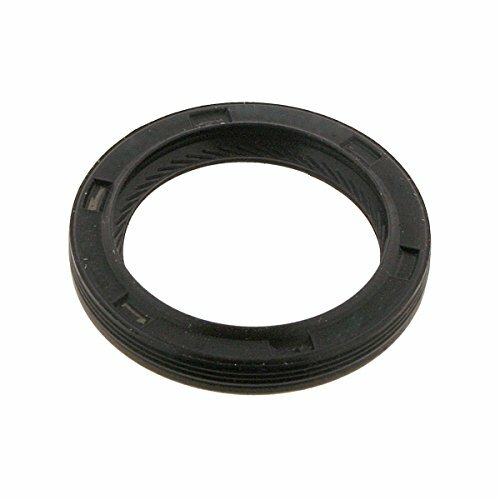 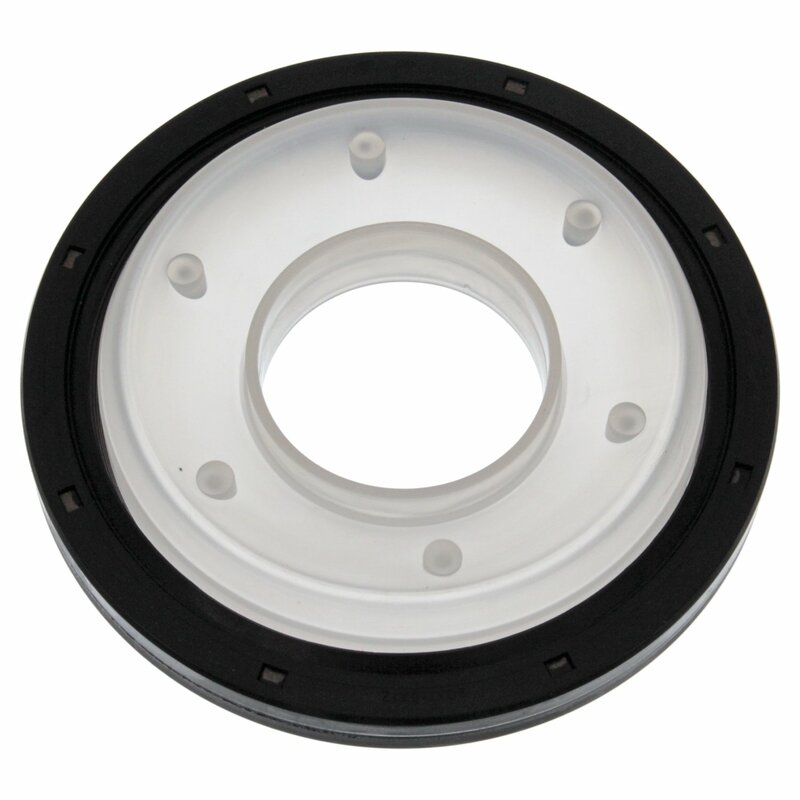 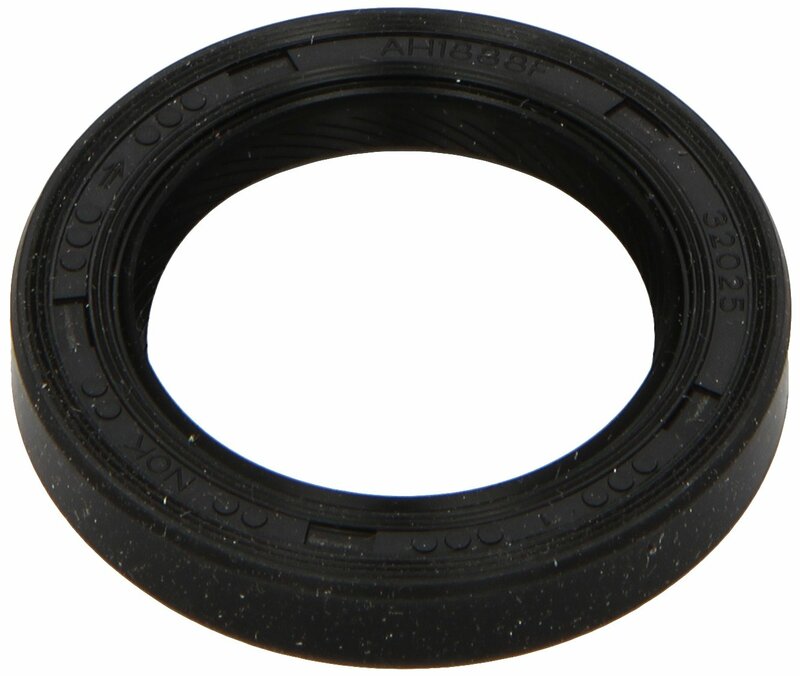 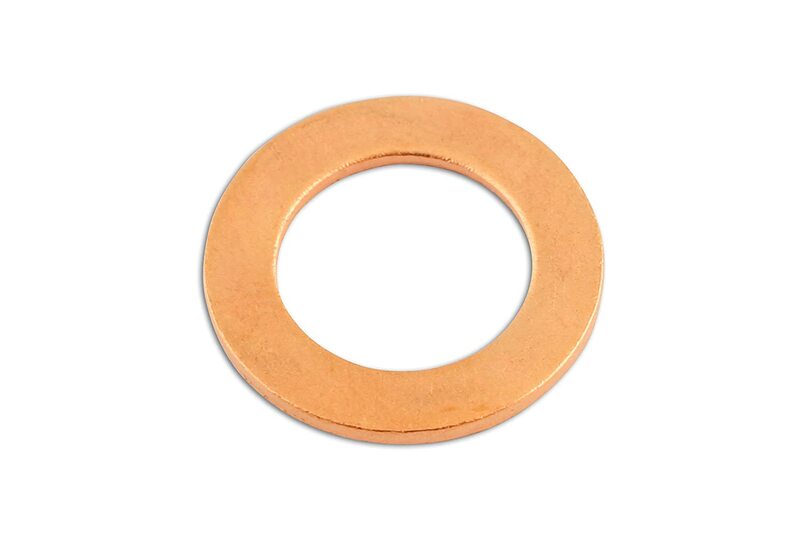 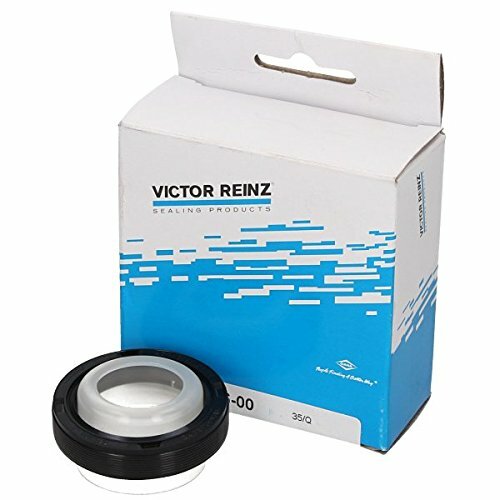 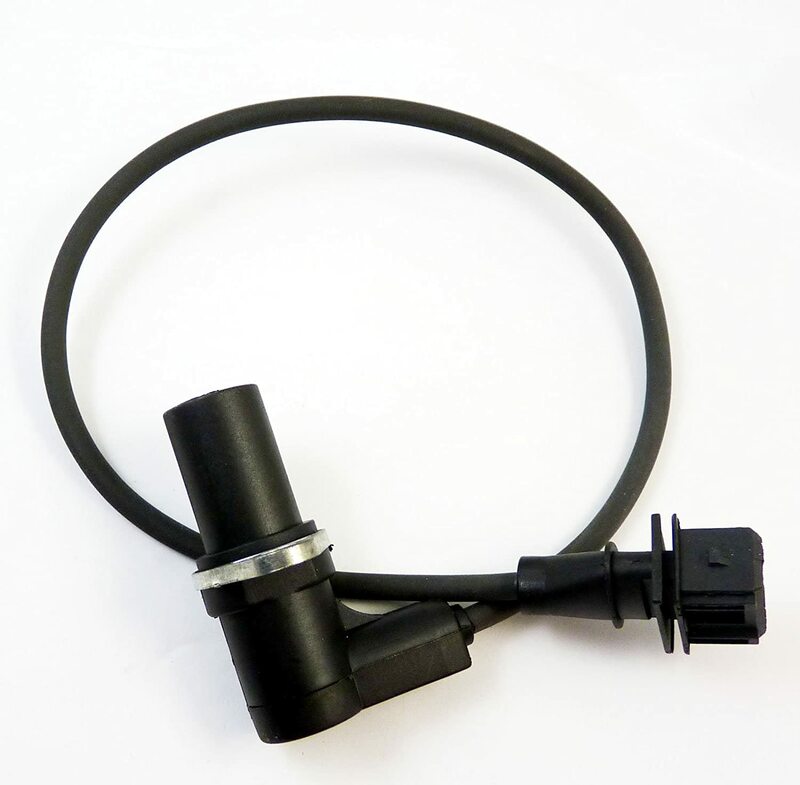 Connect 31837 M16 x 22 x 1.5mm Copper Sealing Washer The Tool Connection Ltd.